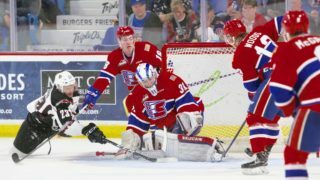 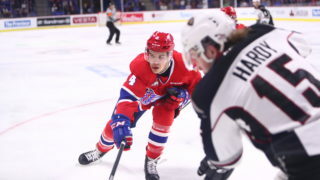 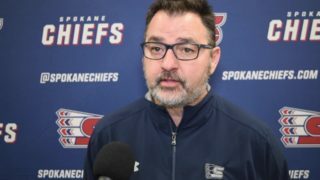 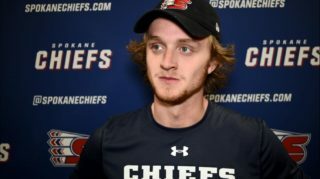 The Chiefs host the Everett Silvertips for the first of eight TicketsWest Player Magnet Giveaway Nights of the season. 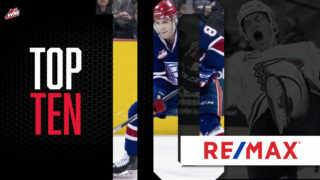 The first 1,000 fans through the gates will receive an Ethan McIndoe refrigerator magnet! 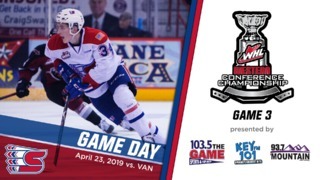 LISTEN: 1510 KGA NW Sports Talk (pre-game show starts at 6:30 p.m.) — Listen online here.